If you haven't guessed by now, I've been working this year to get myself organized and ready for all the fun of 2014. I really don't like things cluttered and messy because it cramps my creativity, but I have a hard time finding a system that works for me sometimes. 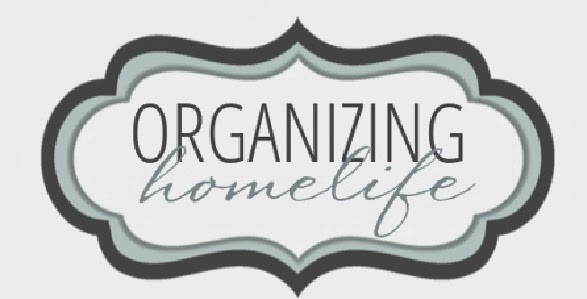 So I enjoy looking at Pinterest Organizing Boards and Organzing Blogs. They help inspire me and keep me working towards that perfectly organized house. 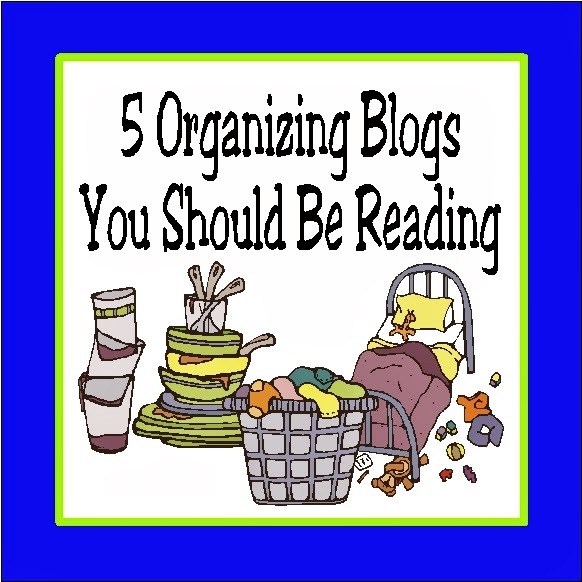 In case you are looking to get organized this year as a New Years Resolution, here are five of my favorite Organizing Blogs. I hope you'll stop by and check them out! What about you? Do you have a favorite blog or Pinterest board you follow for inspiration? I'd love to follow too, so drop me a link!